Below is a list of options which will help you save significant amounts of money on your purchases. 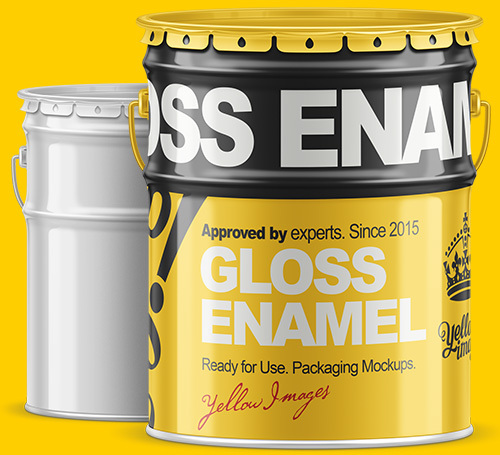 Grab our amazing object mockups with a huge discount when you buy in bulk! Take a glance how you can save your money. These discount options can be applied for products purchased under Standard License Terms only. Purchasing more than 3 object mockups, you’ll get 10% off these mockups. Purchasing more than 5 object mockups, you’ll get 20% off these mockups. Finally, purchasing more than 7 object mockups, you’ll get 30% off these mockups. Sign up to get our email with a promo code. 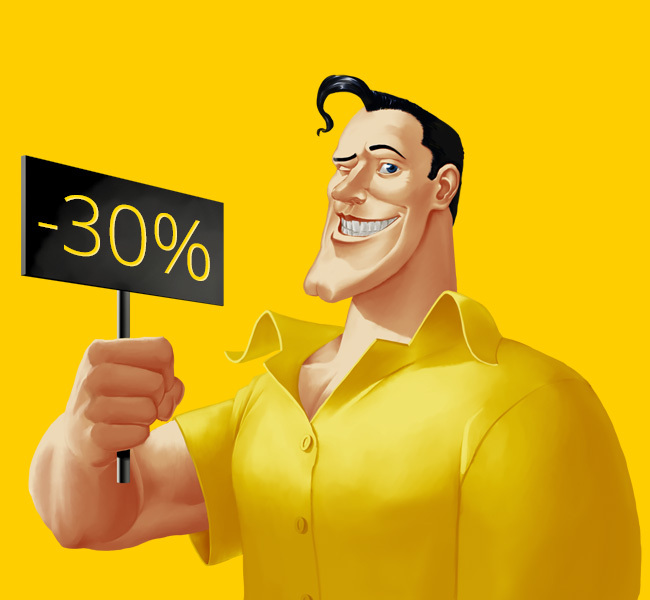 Just use this code and get the 30% off your next purchase on Yellow Images. 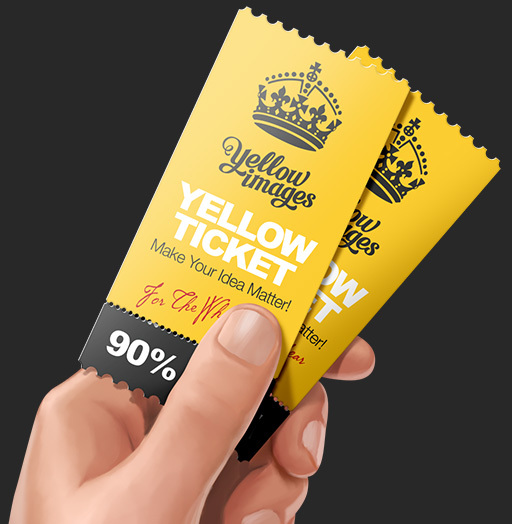 90% Off Everything on Object Mockups for Yellow Ticket Holders only! This is our maximum discount; no other offers or coupons can be applied to this option. 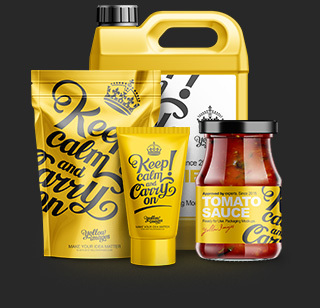 And showcase your package design in a more efficient way with Yellow Images! Would you like to test our mockup and watch how it works? We give you such opportunity. 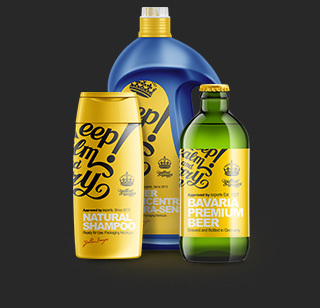 There are 3 PSD Demo Mockups below you can download under Free Trial License Terms. Just create the account and grab free premium mockups. You can take 1, 2, or all of them – it’s absolutely free! You can fill this jar any required contents. Just display your filling on a special layer and add your design. 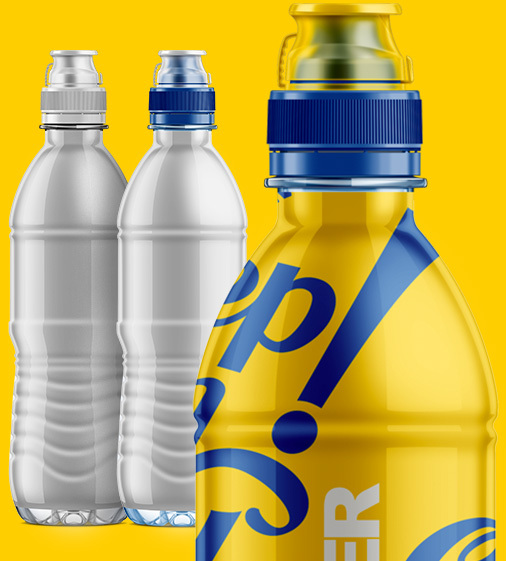 Display your design on this water bottle in the most efficient way. All you need is just to place your own design on it and color the cap – and you’ll get a high-quality image of the finished product! 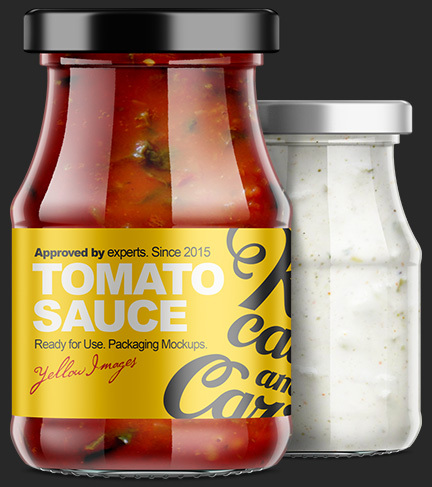 With a Free Trial License you have the opportunity to test selected Demo Mockups free of charge for personal use only. Personal use means non-commercial use of the Free Demo Mockups for display on personal computer, or making image prints for personal use. The Demo Mockups may not be used in any way whatsoever in which you charge money, collect fees, or receive any form of remuneration. 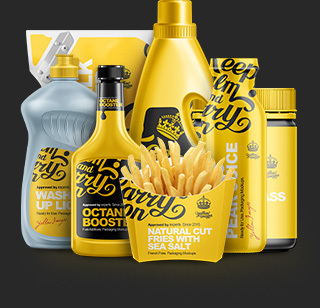 The Demo Mockups may not be used in advertising or web. The Demo Mockups may not be resold, relicensed, or sub-licensed.